Dr. Veronique Jotterand, is a board certified pediatric ophthalmologist and strabismus surgeon with over 25 years of experience. Strabismus surgery realigns the eyes to improve depth perception and visual focus. 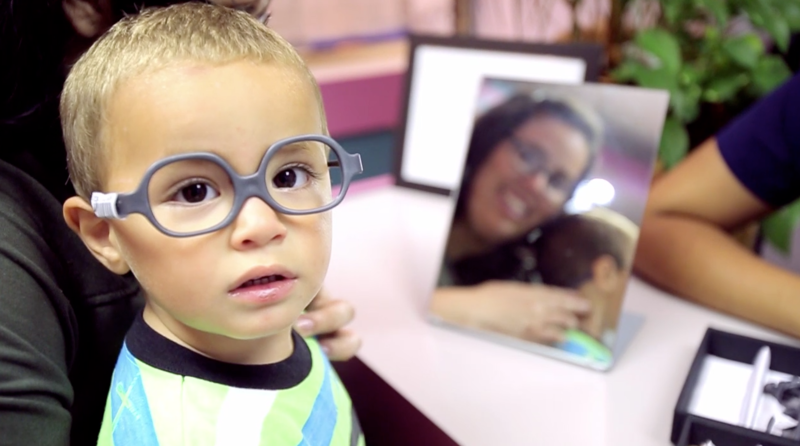 Our practice also provides comprehensive children's eye care. With over 7,000 eye surgeries performed by Dr. Jotterand, her patients are confident they will receive the precise surgical treatment needed when operating on delicate eye muscles and tissues. She uses a minimally invasive strabismus technique that makes use of adjustable sutures to ensure that eyes are perfectly aligned and vision is optimized. Dr. Jotterand's clinical expertise is complemented by her deeply held belief that care, compassion and communication are fundamental to optimizing the health outcomes of her patients. Our patients receive excellent care delivered in the most compassionate and respectful manner from our physicians, optometrist, and specialized staff. Developing visual skills includes learning to use both eyes together effectively. Having both eyes move, align, fixate and focus as a team enhances your ability to interpret and understand the potential visual information that is available to you. Vision therapy, usually combined with appropriate lenses, may remedy, improve or prevent any of these conditions in both children and adults. Vision therapy has also proven to be remarkably effective tool in helping people with learning-related visual problems. Many problems in learning to read and write are worsened by poorly developed visual skills.